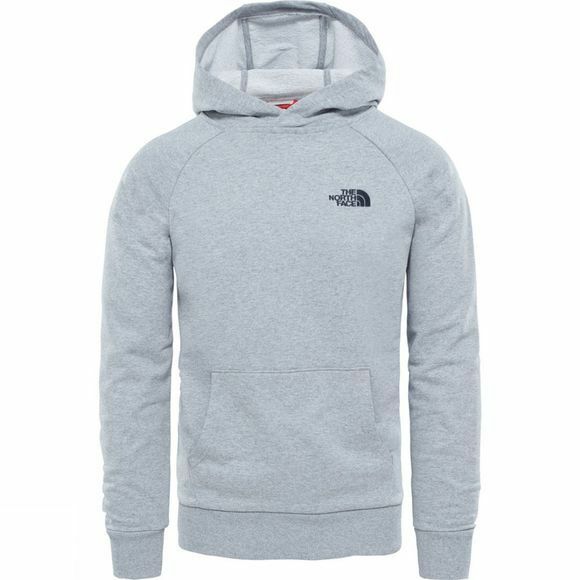 The Mens Raglan Simple Dome Hoodie from The North Face is ideal as an extra layer on those cool evenings around the fire. 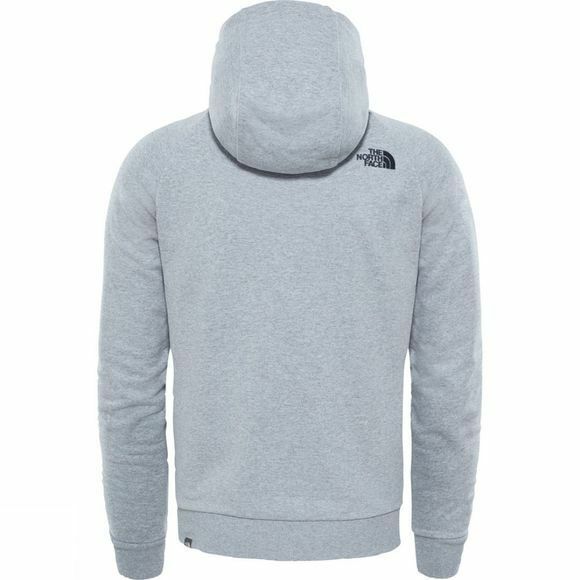 Made from cotton for comfort, with ribbed cuffs and hem for trapping that heat in and the breeze out. The kangaroo pockets are ideal for keeping hands warm and toasty or as stash space for all those essentials you need close to hand.